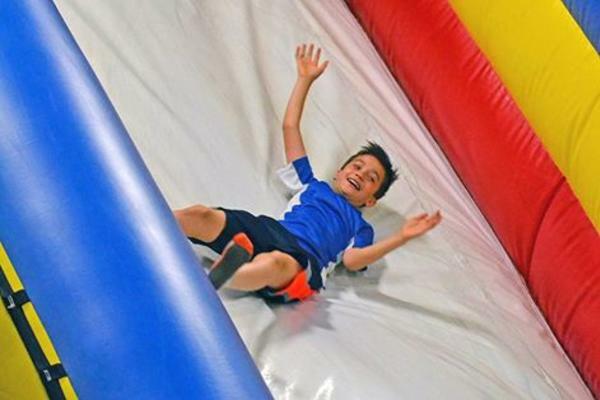 Open Play Day at SportsOhio: Enjoy SportsOhio’s state-of-the-art facility during Open Play Days and bounce through an inflatable obstacle course, giant slide and sports bounce house. Indoor turf fields and courts are available for basketball, dodge ball, flag football, soccer and more. All equipment is provided for any sport or activity. Concessions and snack bar are open during Open Play. Available every Friday and additional dates can be found at Field Sports. Times: 10 a.m.-12 p.m. and 1 p.m.-3 p.m.
Price: $8 per session per person. Phoenix Bats Factory Tour: Watch a tube of wood transform into a bat fit for a major leaguer on a Phoenix Bats factory tour. On this one hour tour you will hear about the history of the company, what it&apos;s like working with pros, and the entire process of creating a bat from start to finish. All tours include a free engraved mini bat. 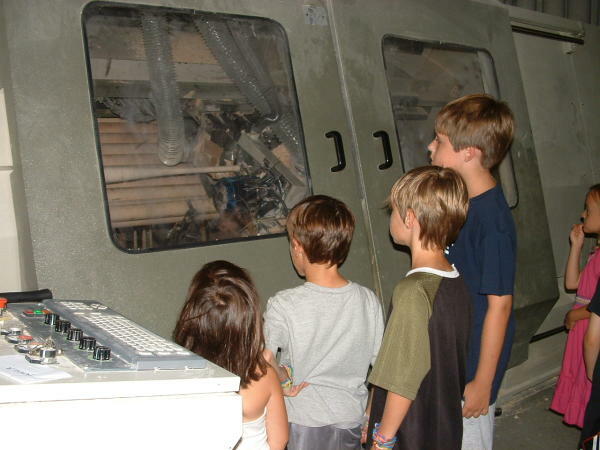 Open tours are available Mondays and Fridays at 1:30 p.m. and on Wednesdays at 6:00 p.m. No reservations are needed for open tours. 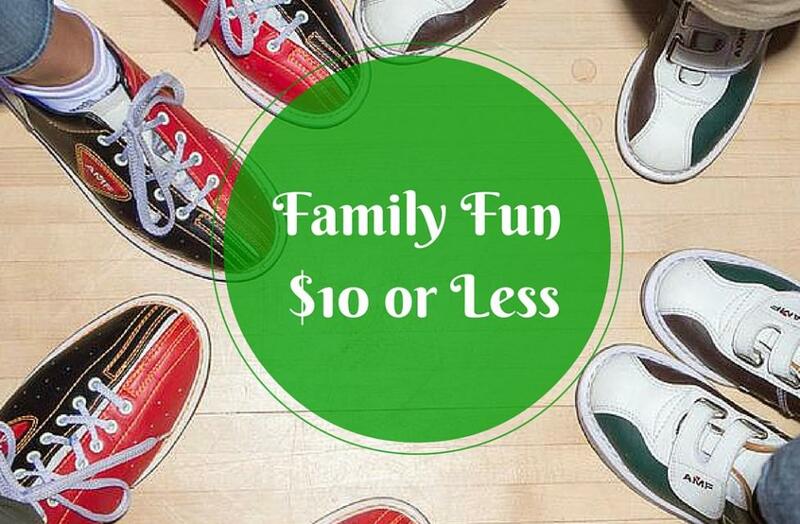 Bowling at AMF Sawmill Lanes: Grab the family and an open lane for a rollin’ good time at AMF Sawmill Lanes. 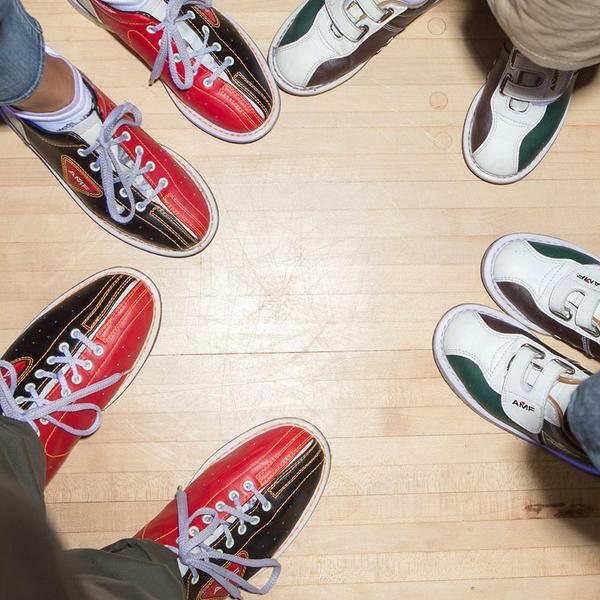 AMF has everything you need to get started with shoe rental and bowling balls for all ages and skill levels. AMF is open seven days a week to fit any type of work or school schedule. TIP: On Sundays after 6 p.m., bowl for 2 hours unlimited for $8. Price: Varies based on the day and time of day. Ranges $4.19-$6.49 per person per game. Abbey Theater Performances: The Dublin Community Recreation Center’s Abbey Theater provides a eclectic schedule of family-friendly performances. 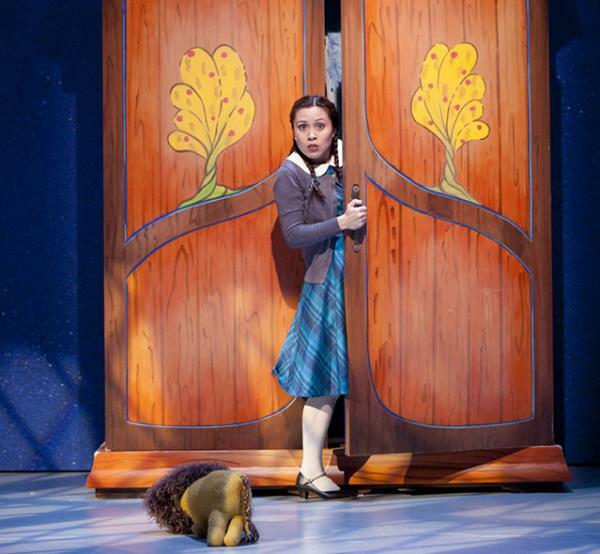 From classic fairytales like Little Red Riding Hood, to comedic performances, to Christmas favorites like the Nutcracker, there’s something for everyone. Tickets are available at the door or in advance by calling 614/410-4550. To see all upcoming performances, visit the City of Dublin Recreation Services. Price: $7 adults, $5 children and seniors. Some shows are FREE. Ice Skating at the Chiller: Head to the coolest place in town for ice sports and recreation. 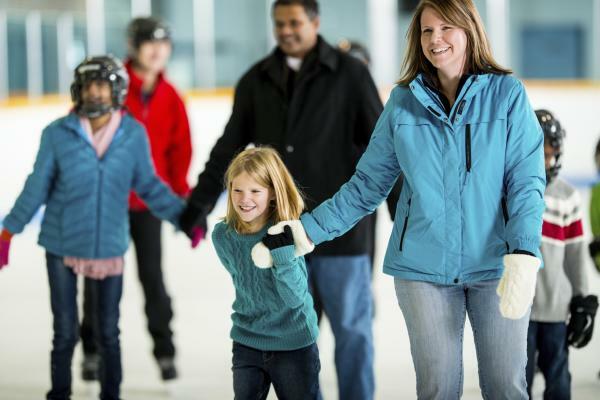 Glide across two NHL-sized rinks and try your best figure skating moves during Public Skate, Noon Skate, or the Cheap Skate at the Chiller Dublin. Enjoy snacks from the Ice Box concessions after your time on the ice. Skate rental is an additional $3 and free for kids 4 and under. See all skate dates, times and prices at The Chiller. Price: Varies based on time of day. Ranges from $4-$8 per person. Dublin Village AMC Movie Theater: Catch the latest flick with the family in full comfort. 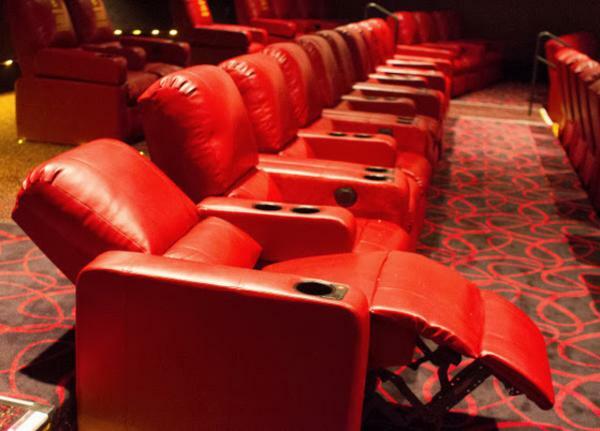 The Dublin Village AMC features spacious, leather recliners to ensure you can relax and enjoy your movie. The Dublin AMC has a full menu of both hot and cold items ranging from pizza and chicken tenders to the traditional popcorn and candy. There’s also a full bar for mom and dad to enjoy. To see all show times visit AMC Dublin Village 18. Price: Varies based on time of day. Ranges from $4.99-$9.99. Do you know of any affordable family fun in Dublin?